The Sutradhar Institute of Dance & Related Arts (SIDRA) is a non profit located in Silver Spring Maryland, USA. The Sutradhar Institute of Dance and Related Arts (SIDRA) offers Kuchipudi classical dance as a technically perfectible, elegant art, an audience empowering experience and joyous classroom learning,. To bouncing four year olds up to dedicated adults, Sutradhar brings a rich tapestry of yoga, cross-training, story telling, martial arts and rhythm analysis. Workouts wind down with hand mudras, Sanskrit shlokas and sacred stories from India. Older students follow lively exchanges before and after class about art. Guided by Nilimma Devi, noted AIIS scholar, and Anila Kumari, writer, the classes coax dancers to think and be passionate. 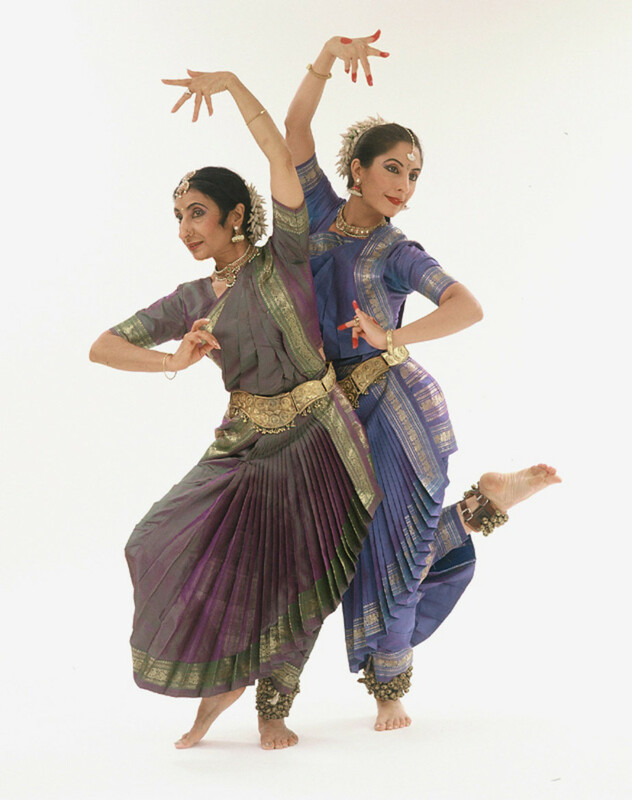 The Sutradhar Institute brings together individuals and communities who possess a desire for classical dance, music and literature at the highest level, as well as a sojourn of the self. Working at the grass roots level, partnering with non-profit organizations, SIDRA creates productions of re-imagined myth and poetry to challenge gender, ethics and racial bias. Sutradhar gives ancient wisdom a new relevance for an emerging generation. "Shake yourself awake and claim the earth with stamping feet, scimitar limbs, and yearning soul. For you are more than this body"